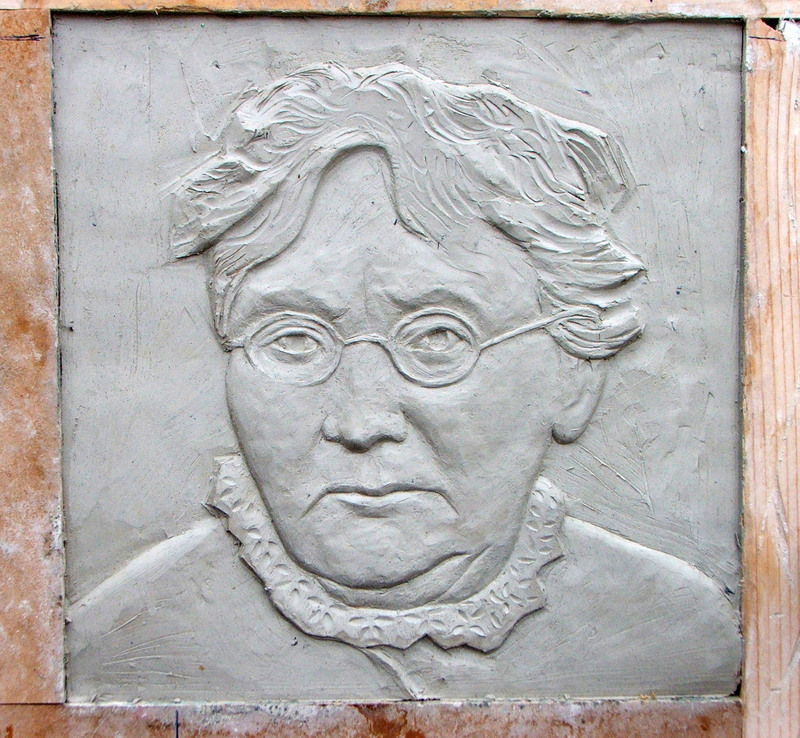 The creation of the Mother Jones Commemorative Plaque by sculptor Mick Wilkins. 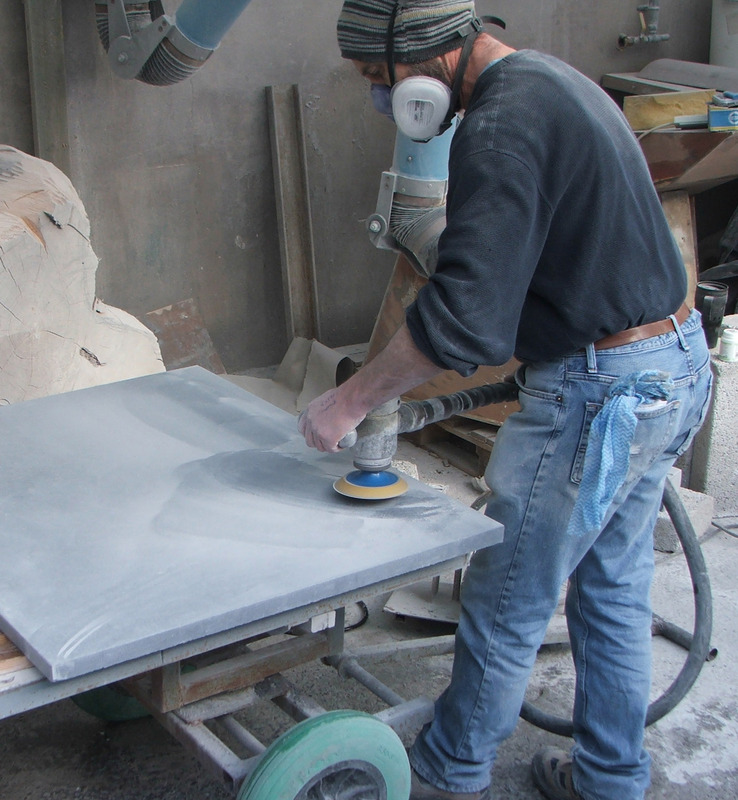 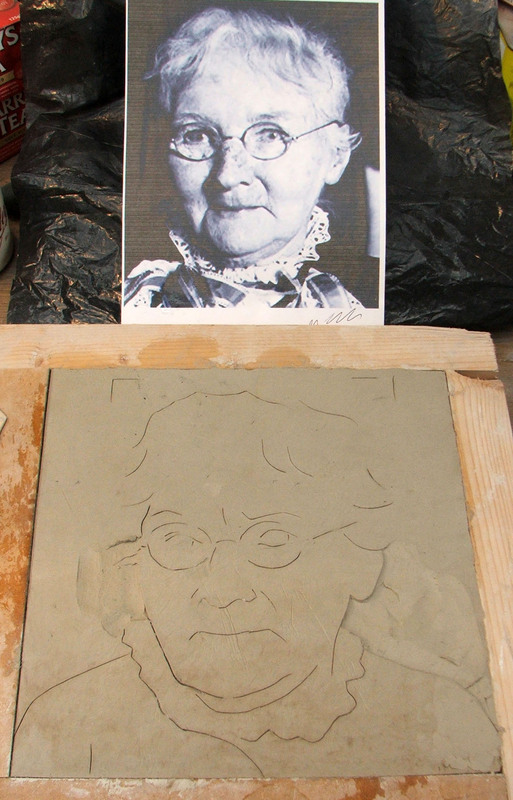 These photos show the creation of the Mother Jones plaque from a simple slab of limestone to the finished memorial complete with bronze image of Mother Jones. 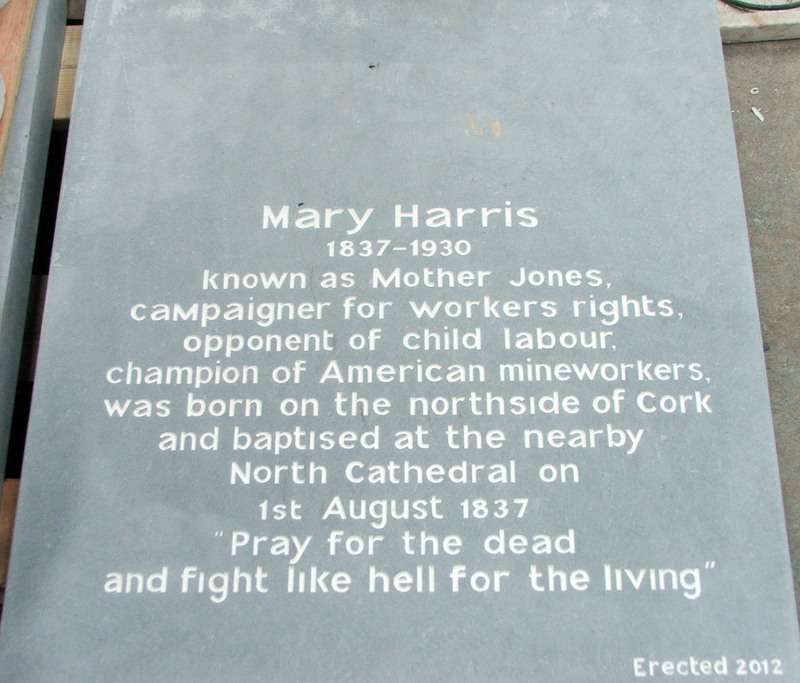 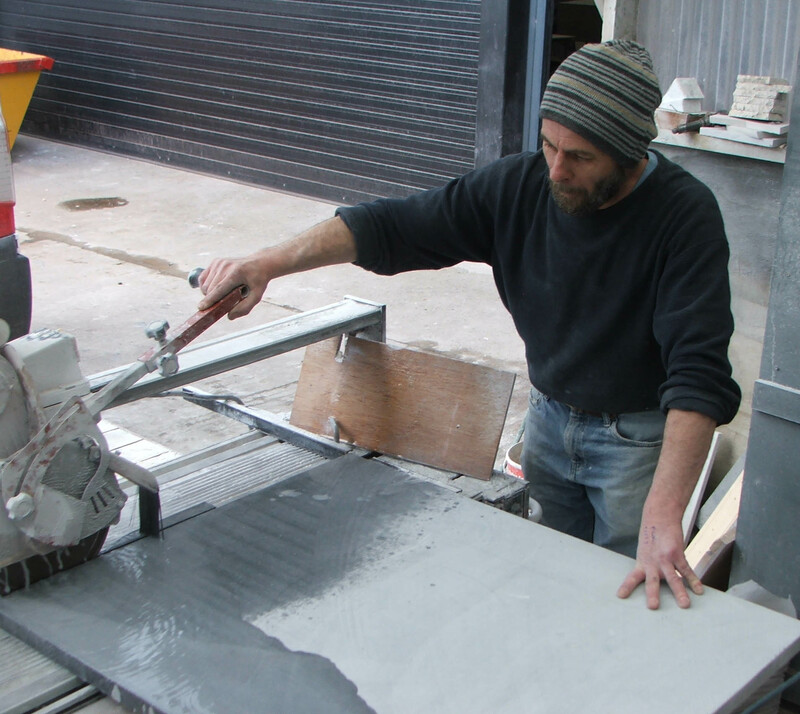 The plaque is the work of talented sculptor Mick Wilkins who is based at the National Sculpture Factory on Albert Road in Cork (formerly the Cork Tramway company offices). 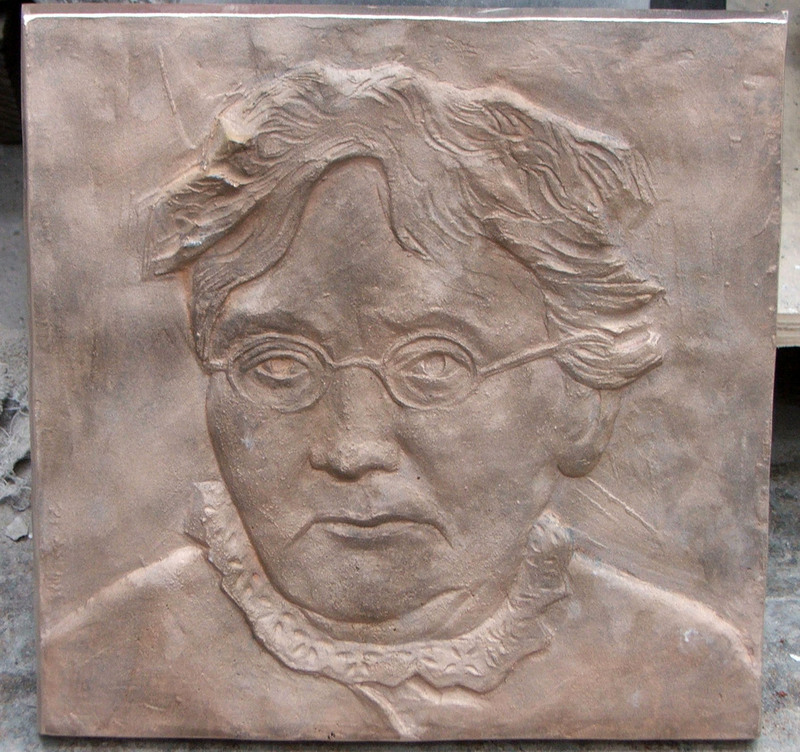 You will have to wait for the unveiling on August 1st 2012 to see the completed image in situ at John Redmond Street. 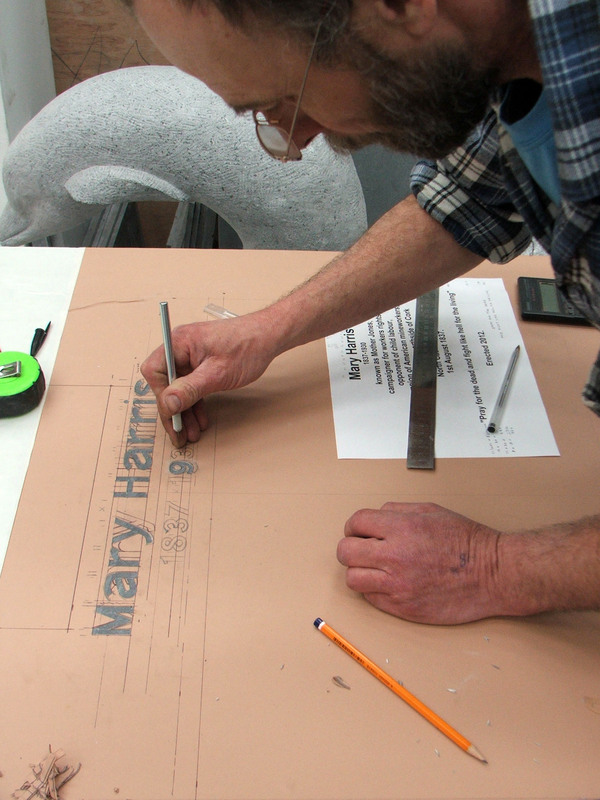 We will of course put a photo and photos of the unveiling ceremony on the site when that takes place.